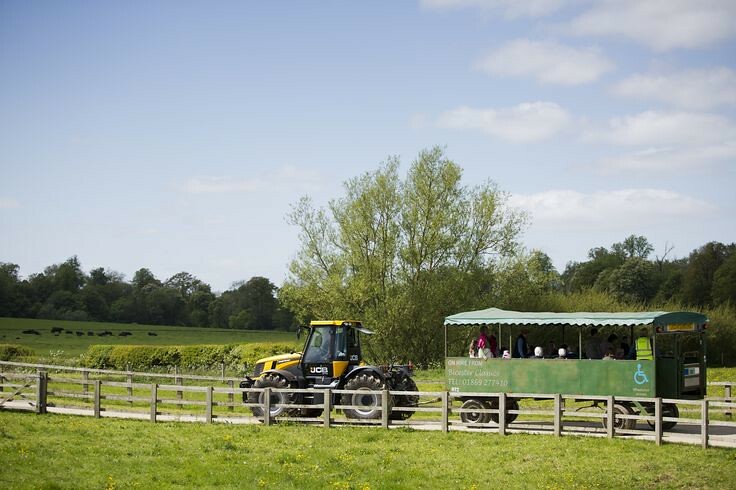 We are truly excited to announce the first Agricology Open Day on Tuesday 28th June with an exploration of agriculture, horticulture and farmshop enterprises at Daylesford, an organic holding in the Cotswolds owned by Agricology Trustee Carole Bamford. As Farm Manager at Daylesford I have the privilege of guiding the tour, supported by our Trustees and Executive Board Members. Group 1: Farmers and estate managers will board trailers as I take you through the beef & sheep, poultry, cereals, leys, wildlife habitats and food production facilities. Group 2: Growers are led by the Market Garden Manager Jez Taylor for a knowledge exchange and deeper examination of fruit, vegetable and salad production. We will draw the day to a close with an overview of the farmshop operations. Find further details about the contributors by following our social media channels @Agricology and #agricologyday. Or take a look at the programme for the day. Please arrive for 9.30am refreshments. The day finishes at 4.30pm. Pre-booking is essential, please follow the link here. £35 per person includes refreshments and lunch. Suitable attire for a farm walk is required.